If you’re a landlord or property investor looking to finance a multi-tenant buy-to-let property or a house in multiple occupation, a HMO mortgage could be right up your street. While a standard buy-to-let mortgage allows a property to be rented to a single tenant or family, a HMO mortgage is specifically designed for properties with multiple tenants that fall under HMO regulations. With the price of rental property shooting up, fewer and fewer tenants can afford to rent their own property. To bridge this gap in affordability, young professionals and students who are otherwise unrelated are increasingly choosing to rent a bedroom and share communal facilities such as a kitchen and lounge with other tenants. Under the terms of a standard buy-to-let mortgage deal, if a landlord rents out rooms to different tenants or students they might be in convention of their mortgage agreement. HMO mortgages for student lets and other properties allow landlords to let a property to multiple unrelated tenants under separate tenancy agreements, while remaining within the terms and conditions of the mortgage. HMO mortgages for buy-to-let properties will also take into account considerations like locks on internal doors, the number of kitchens in a property, and downstairs rooms that are transformed into bedrooms to increase capacity. When searching for mortgages for multiple occupancy properties, there are a number of factors you should consider. Most importantly, you must ensure that the anticipated rental income from the property easily covers the cost of your mortgage repayments. The main reason HMOs are so attractive to landlords and property investors is the increased yield you can typically expect compared to single occupant properties. Counterbalancing these increased yields are the higher repair and maintenance costs you should expect to pay. If you’re looking for mortgages for student lets, the property will be subject to intensive use by tenants who are less likely to treat the property with care. So, it’s important to factor these additional costs into your affordability decision. Are mortgages for multiple occupancy properties readily available? Due to the higher running costs associated with houses in multiple occupation, the additional regulations they attract, and their limited saleability compared with other residential properties, some mainstream lenders can shy away from HMO mortgages for student lets or mortgages for multiple occupancy. However, due to the potential for higher returns, you should not let this put you off. When looking for HMO secured loans, it is always best to consult a specialist advisor who knows the market inside out. At Mortgage Advisor.co.uk, we have a network of HMO secured loan advisors who have experience working with landlords and investors with varied property portfolios, including standard and HMO properties. 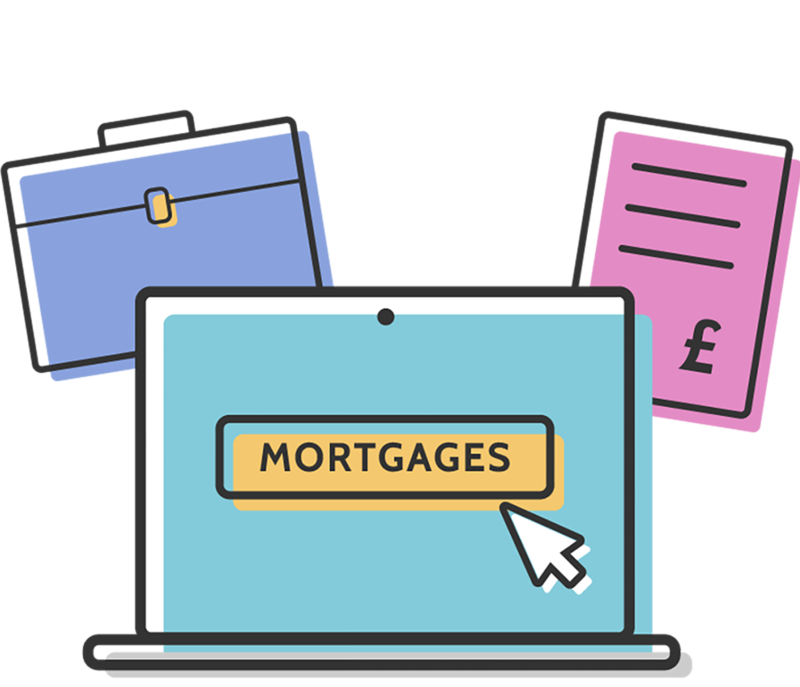 Please complete our enquiry form with some details about the type of mortgage you are looking for, and an expert advisor will be in touch to offer a free, no-obligation initial consultation.